My birthday cake every year of my life. 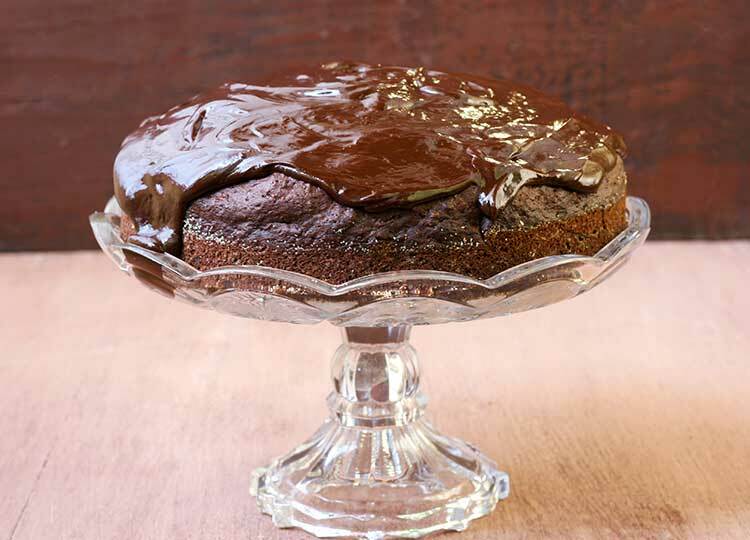 The most moist chocolate cake you can imagine. This is literally the cake my Gigi made me every August. With fresh picked ingredients, this cake is one of those best childhood memories. Preheat oven to 350 degrees. Grease and flour a 9 x 13 baking pan. Stir in dry ingredients, then add eggs and oil. Completely mix. Squeeze excess moisture from zucchini, then gently fold in zucchini and walnuts, and pour into pan. Bake for one hour, cake will appear moist. Cool completely and serve.